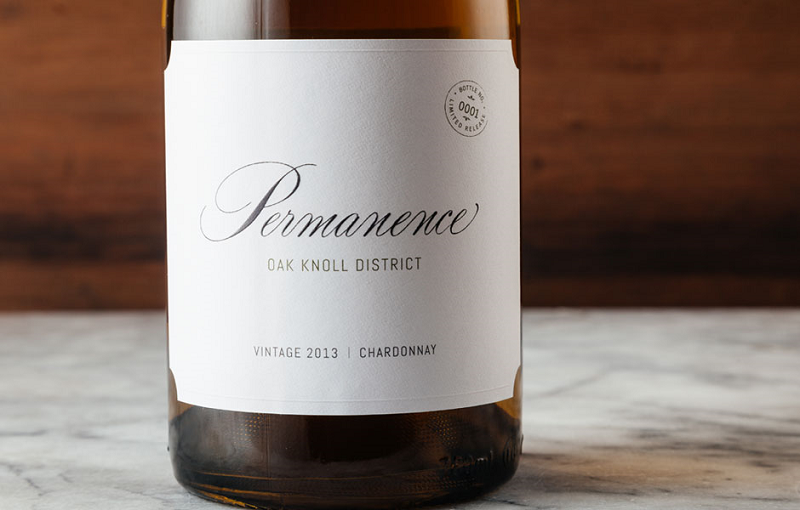 This wine captures the essence of Oak Knoll District Chardonnay with classic bold, rich style. Aromas and flavors of bright lemon and spiced apple are accented by hints of butterscotch and vanilla. 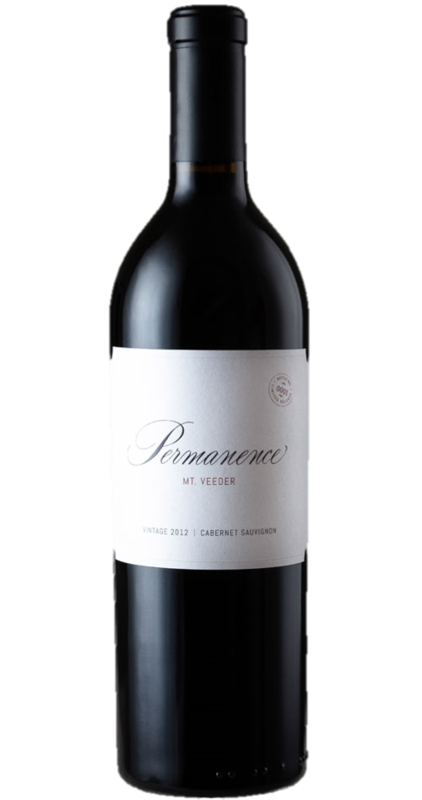 Good acidity stands up to the full-bodied palate for perfect balance. Enjoy with buttery lobster or creamy seafood pastas.